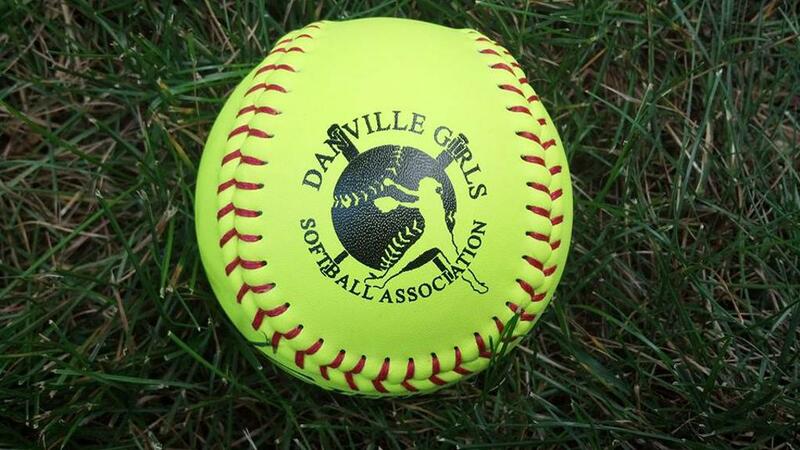 We're a not-for-profit organization dedicated to the athletic and social growth of the young ladies of our community--Danville, Indiana. We offer five divisions of play based on girls' ages. Practices and games are held at Twin Bridges Fields--the softball diamonds just west of the intersection of CR 200 S. and CR 150 E.
Spectators and coaches will be a positive role model for children and encourage sportsmanship by showing respect and courtesy, and by demonstrating positive support for all players, coaches, spectators, umpires, and staff at every game, practice, or league event. Spectators, coaches and players will not encourage any behaviors or practices that will endanger the health and wellbeing of the athletes. If spectators, players, and/or coaches fail to abide by the code of conduct, they will be subject to disciplinary action as decided by the DGSA Board. Disciplinary action could include, but is not limited to: verbal warning, written warning, ejections, and suspensions for various lengths. 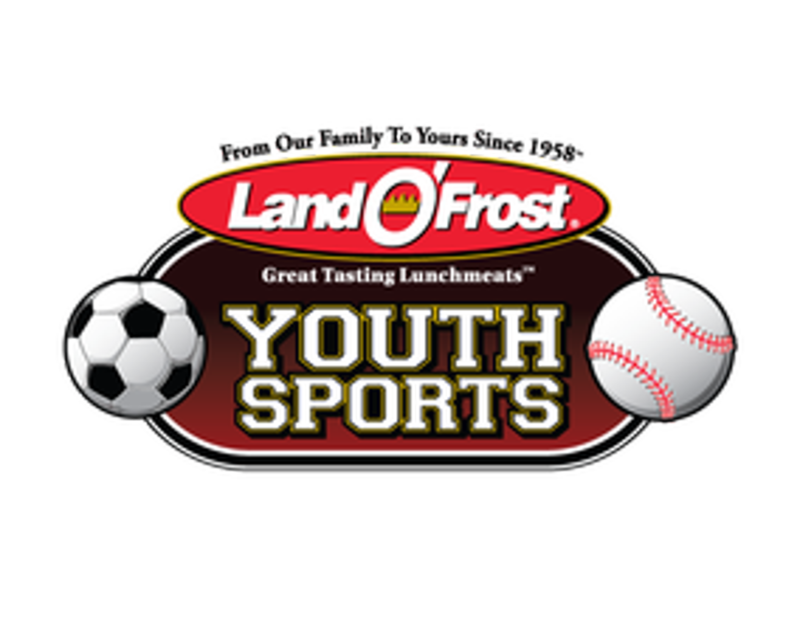 All usage of facilities at Twin Bridges Fields (practices, games, tryouts, etc.) must be approved through DGSA. Our next regularly scheduled board meeting will be Sunday, April 7 at 5:30 p.m. at North Elementary. ©2019 Danville Girls Softball Association / SportsEngine. All Rights Reserved.